On the eve of the construction holidays, it is safe to assume that many of you are already dreaming of the beautiful days to come and how you will spend them. 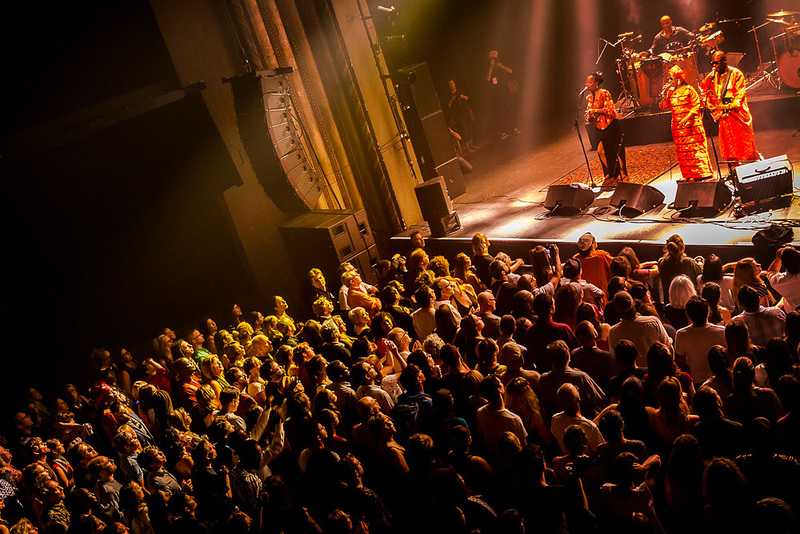 In Montréal, July is a time to indulge in festivals, so even if you will not be on vacation soon, we highly recommend that you make the most of the summer nights by being entertained by artists who will be thrilled to count you among their audience. Considering the vast choice offered in the city, what should you take in? Here we highlight three festivals that will fulfill your month of July or what’s left of it! Why go: More than 100 concerts, activities and unique events taking place indoors and out that will expose you to more than 700 talents from around here, Africa, Antilles and Latin America; singers and musicians whose reputation precedes them, and the up-and-comers seen during “discovery” nights. All this in a warm and welcoming family atmosphere. Don’t miss: The free concerts, participation workshops and outdoor DJ sets in the Nuits d’Afrique Village located in the heart of the Quartier des spectacles. The Village also offers restaurants and relaxation areas to reenergize before the next activity. Why go: To choose from twenty unusual comedy shows, underground theatre, puzzling improv and other variety shows presented daily in 23 indoor venues in the Quartier des spectacles; and to spend some good times in a casual setting while enjoying some of the Zoofeed team’s delightful blogs. Don’t miss: The free nightly shows at the Zoofest Spot (corner Saint-Urbain and de Maisonneuve); the OhMyFest! 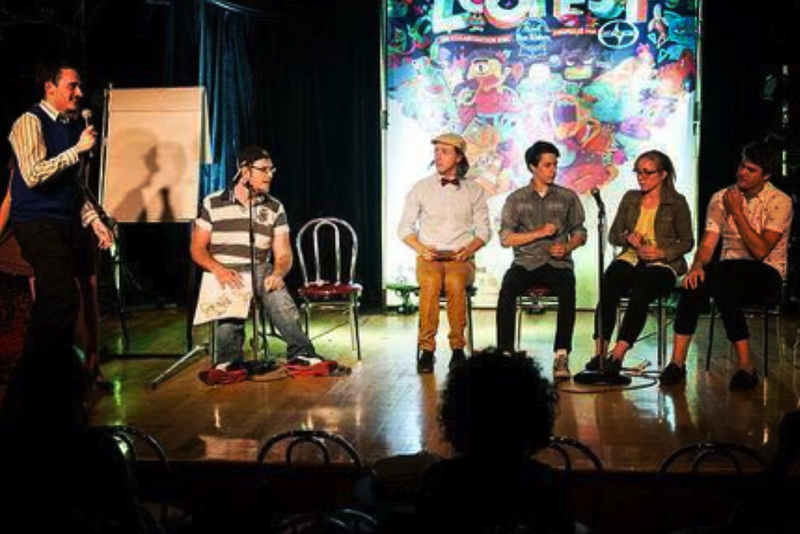 (July 22 and 23) featuring Quebec’s favourite YouTube personalities; the Annie Brocoli one woman show (July 25), not recommended for kids, where she re-counts tales from the life of a children's entertainer. Why go: The theatre and dance performances particularly; to discover audacious and eccentric talents. To live a unique experience during each of the festival’s (previously known as the Zone Homa) 28 nights, in locations such as the Maison de la culture Maisonneuve, the Espace Libre theatre and even in a retirement home. Don’t miss: Exploring the bar-terraces, open on show nights, to savour Le Trou du Diable’s microbrewery beer and homemade cocktails, all in the good company of festival goers of all ages. And, should taking advantage of Montréal’s festival season make you want to return next year, you’ll be happy to know that many of MONDEV’s condo projects are perfectly located in and around the Quartier des spectacles. If you prefer to walk to the festivals in 2018, check out the B & C on de Bullion Street or GLO 2, a mere 7-minute walk from the Quartier des spectacles’ stages!